And this is definitely not a good idea. One must bear in mind that users of tablets tend to be casual gamers, if they game at all. They enjoy the simple gameplay of a game like Tetris, which happens to be not only the best-selling mobile video game but also the best-selling video game of all time. This classic puzzle game by designer and programmer Alexey Pajitnov has sold a whopping 100 million copies, and its gameplay is simplicity itself. Fit falling geometric shapes together with the goal of creating a horizontal line without gaps (which disappears). If the screen fills up with blocks, its game over. It’s the sort of game that only takes about 5 minutes to pick up and play, but is actually hard to master, and is a great pastime. Now compare this game to the likes of a big-budget AAA title such as Dragon Age: Inquisition. Although not without its flaws, Inquisition was a big, sprawling open-world game with myriad quests and complex characters to interact with. It’s the sort of game that you can easily play for over 100 hours, and still have stuff left to discover. And although it is incredibly immersive, I don’t see anyone playing this game on a tablet. It requires concentration and one must devote many hours to learning its intricacies before it can be fully enjoyed. 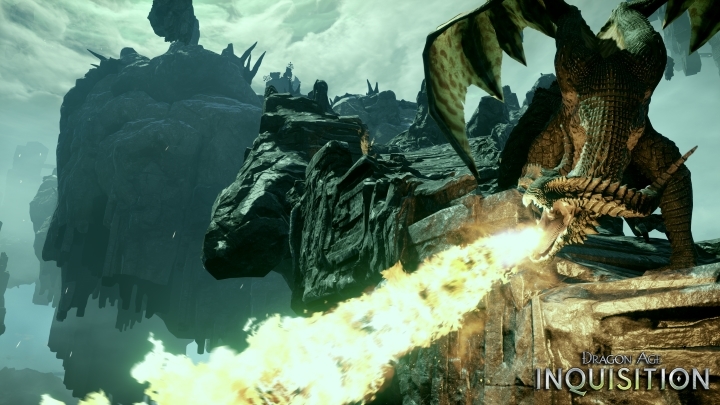 Great as it is, a game like Dragon Age: Inquisition sure demands plenty of your time. If anything, users who play tablet games just want instant gratification and a simple distraction to relieve stress. Would someone playing on the go, travelling on a bus to work for instance, want to worry about the complications of AAA games such as weapon upgrades, crafting potions, levelling up characters and whether their mage character is strong enough for the next boss fight? I seriously doubt it. And going back to Blake Jorgensen’s words about tablet gamers enjoying console-style games in the future, maybe he should heed the words of EA’s chief creative officer Richard Hilleman who said that the company’s games are “too hard to learn”. Games don’t have to be deeper or more complicated to be fun, and simplicity seems to be a forgotten thing in video game design these days. If simple games like Tetris can sell 100 million copies, then maybe it’s time for video game companies to go back to basics and remember that above all, games should be about fun.